I finally came across a weight loss strategy that is perfectly suited for me. 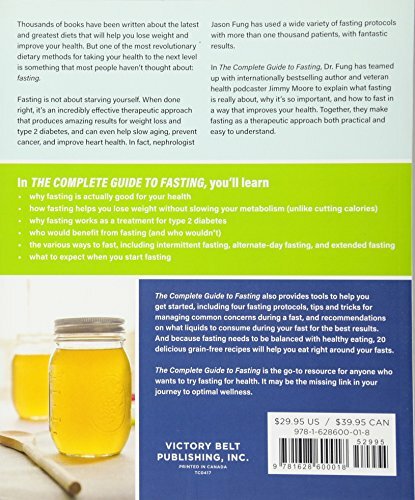 It’s actually a hybrid of several different strategies with my own spin on things, but basically it adopts a lot of the thoughts behind Intermittent fasting. It also borrows some ideas from Dr. Gundry and The Plant Paradox. Intermittent fasting is an umbrella term for various diets that cycle between a period of fasting and non-fasting over a defined period. The basic premise is that you need to have regular periods where there is no food (calories) consumed in order to burn the fat that is stored in your body. A simple example would be to stop eating at 6 PM with your last meal and not eat again till breakfast in the morning or lunch in the afternoon. With Intermittent Fasting the body and digestive system has time to rest. The calories burned will be from your reserve and will help you lose weight. Me, I do eat after my dinner. I wait a few hours and have a snack in the early evening (most times) and then every other day do not eat again until dinner the next day. The “in between days” depend on what I have going on. Usually I will eat a light late breakfast around 11 AM., but the key for me is that I no longer have anything with calories first thing in the morning. I just have water and then coffee with a small amount of cream and sip it throughout the day. A few calories is all right from what I understand. No calories would be better, but hey – something is better than nothing, right? And what I do now is far better than before. I used to have a smoothie first thing every morning. With this strategy of intermittent fasting the idea is to get the body to burn internal fat instead of the calories you give it – so for me skipping the smoothie and having longer periods of zero calories has had a positive effect on me. I lose weight. at first I lost a lot more – over time I strayed a little bit but cntinue to lose weight each month (I keep a journal). Now of course I am not very strict and while most days I do lose weight, I will regularly jump up a pound or two – usually after a meal out in a restaurant. For example every time I go out and have Mexican Food the next day i will go up in weight. Usually just a pound or so but sometimes it will go up 2 pounds. Over time though the trend is downward. So while I may not be losing tons of weight, I am on the right path, when before I was on the wrong path. The trend was adding pounds regularly over time. While I do notice I feel a little better and people do ask me if I have lost weight, I still think it is very subtle and do hope to one day commit to doing it right. Well – ideally together with the Intermittent fasting it would be good to have low fat low sugar low calorie meals when I do eat. I do eat pretty wisely, as I believe in the Doug Kaufmann Know The Cause Anti-Fungal Diet and Strategy, but I am not perfect. I cheat. Also with new theories emerging such as the Dr. Gundry Plant Paradox diet, I could definitely improve what I eat and get things to work even better. But for now I am very happy. The trend of gaining weight has been reversed and I am losing weight. I’m doing it my way for now and that’s a great start. some day I will buckle down and get into it properly. If you are interested in this approach, I suggest searching for Intermittent Fasting and seeing what people have to say. That or buy a book on amazon and commit to it. 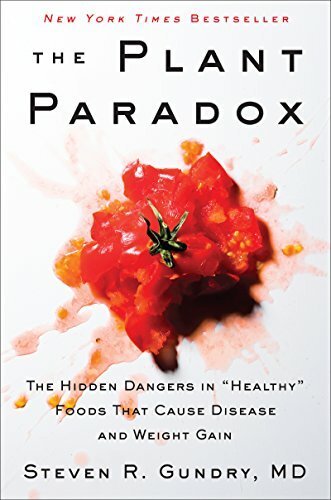 I highly suggest The Plant Paradox by Dr. Gundry. You may not like what he wants you to do, but I guarantee there ARE things you can do easily and will be glad you have done them. If it were easy you’d already be doing it, right? Diet Programs To Help You Lose Weight!